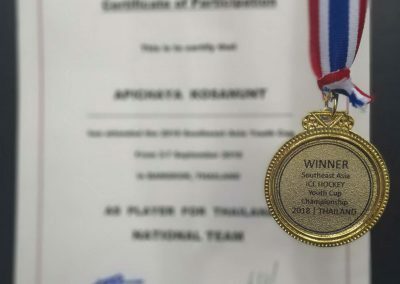 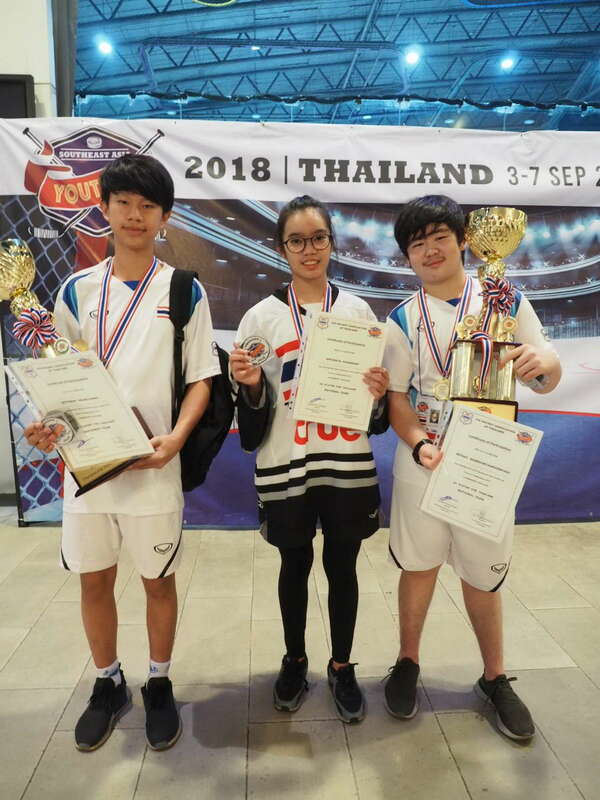 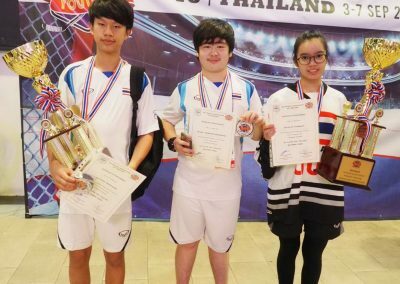 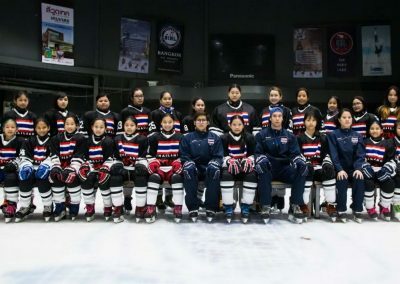 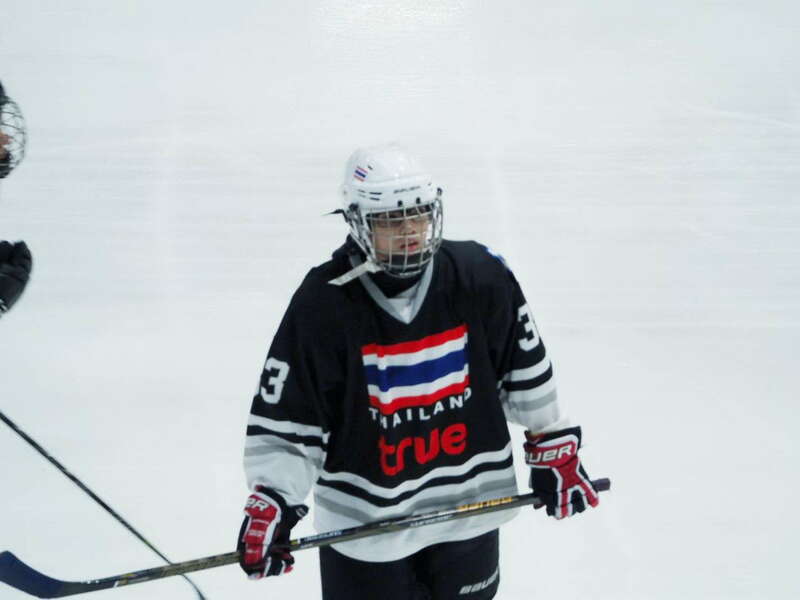 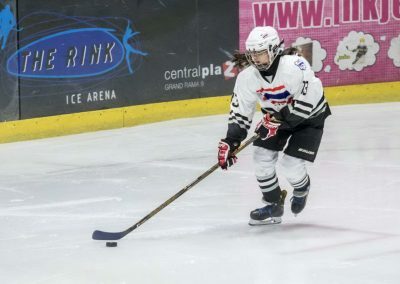 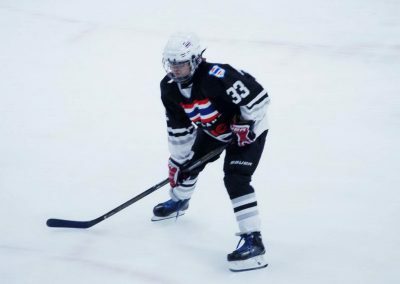 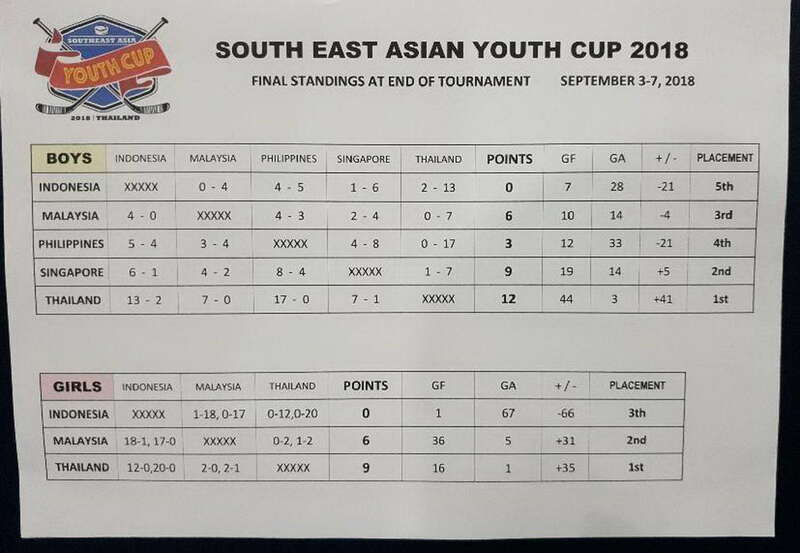 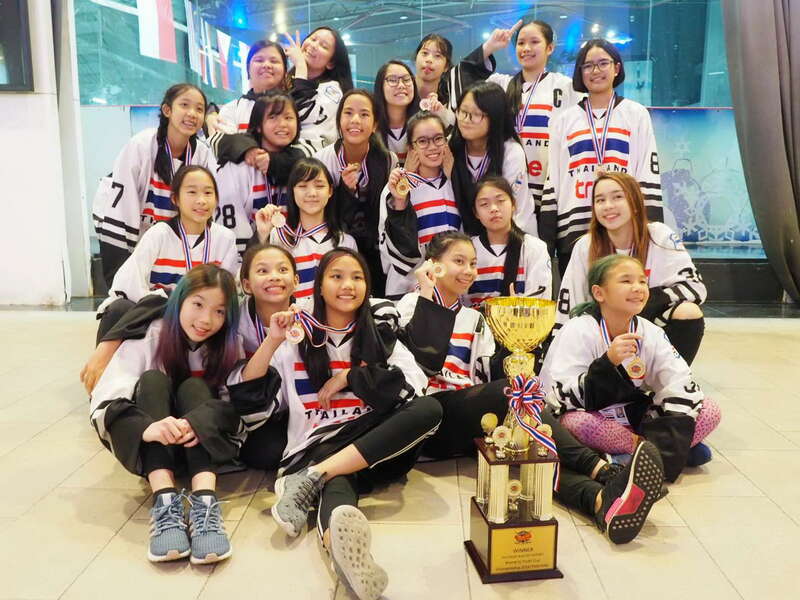 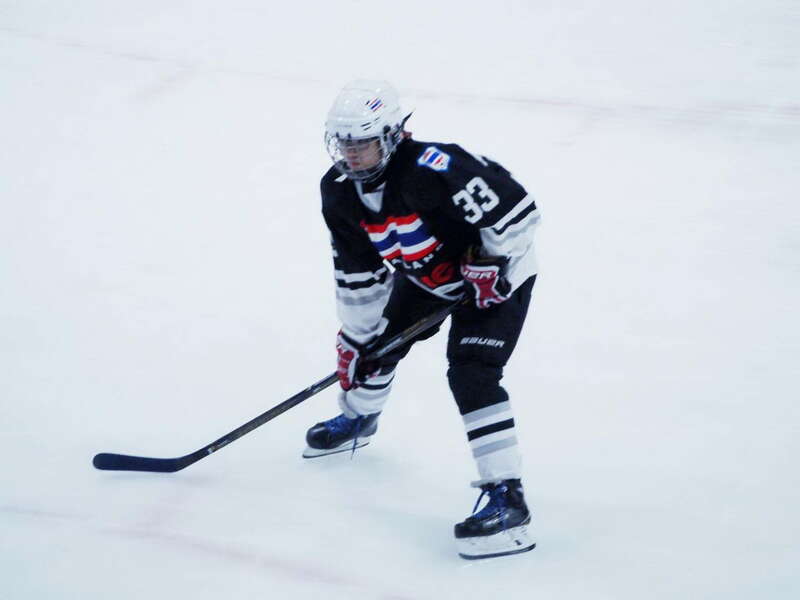 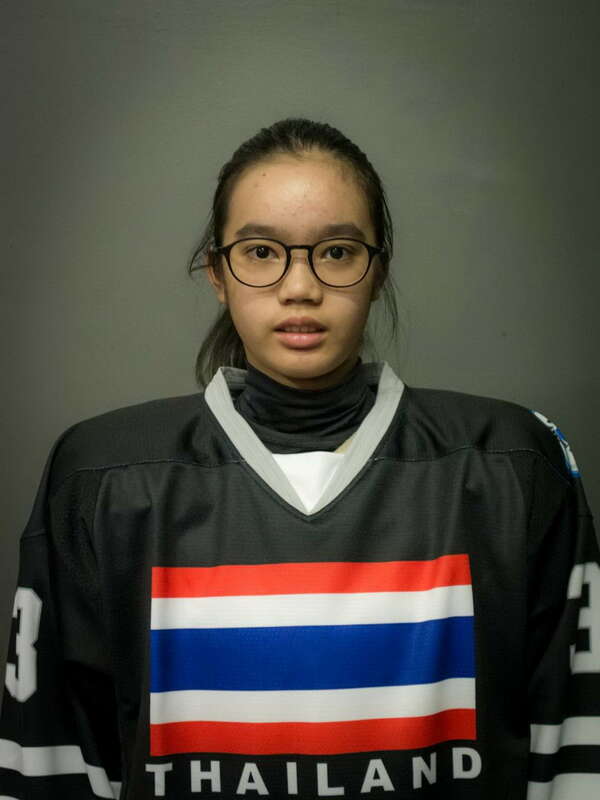 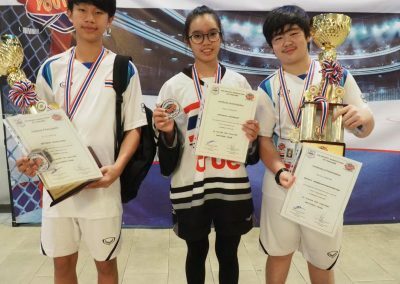 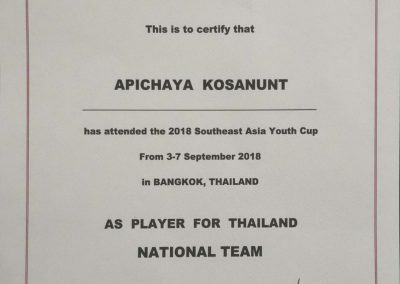 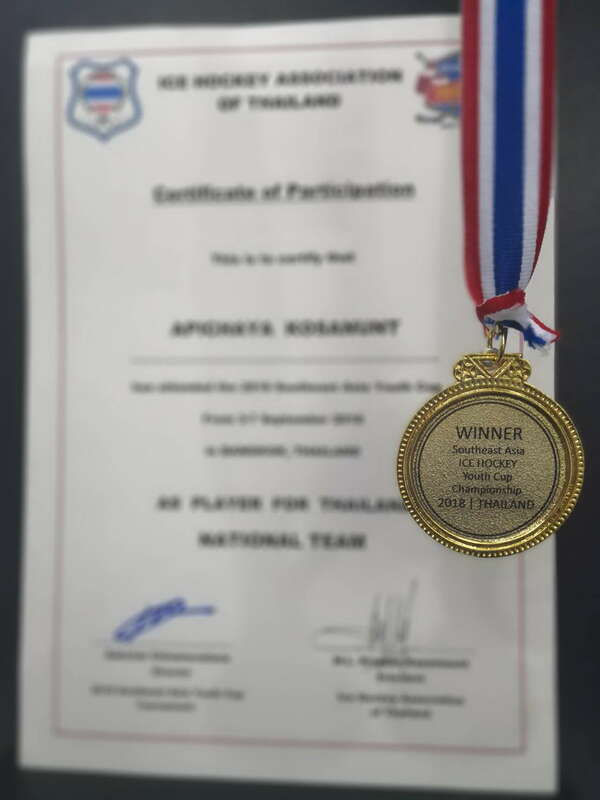 Ice hockey player Nuer (6C) and the Thai national team made it to the top during the Southeast Asia Ice Hockey Youth Cup Championship from September 3-7, 2018. 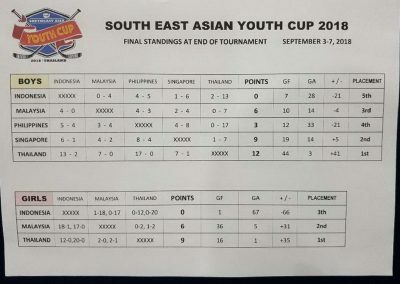 On second place was Malaysia, followed by Indonesia. 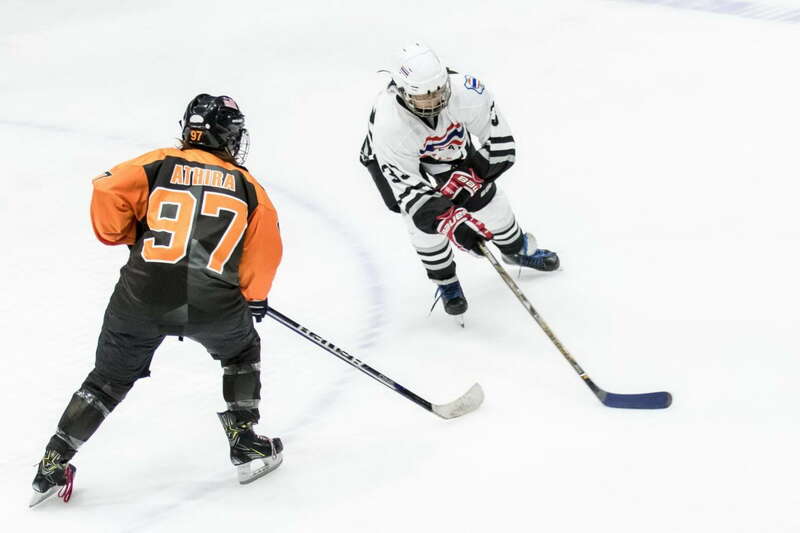 Playing right forward on the ice, young Nuer believes that teamwork is the key to winning. 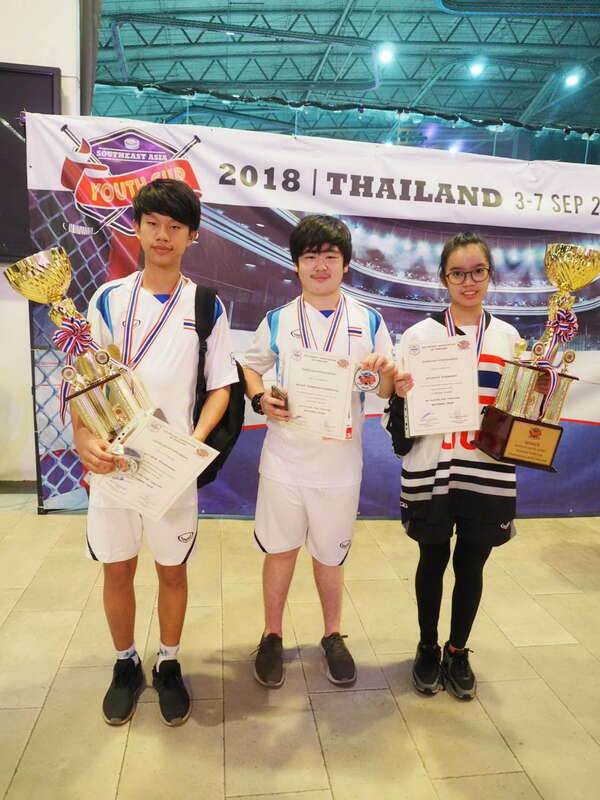 Congratulations, Nuer and the team! 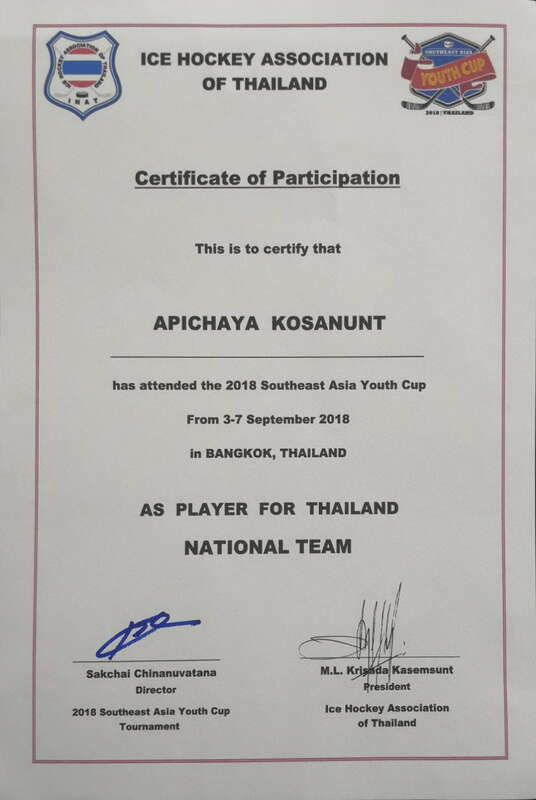 Wishing you more success in your future tournaments.